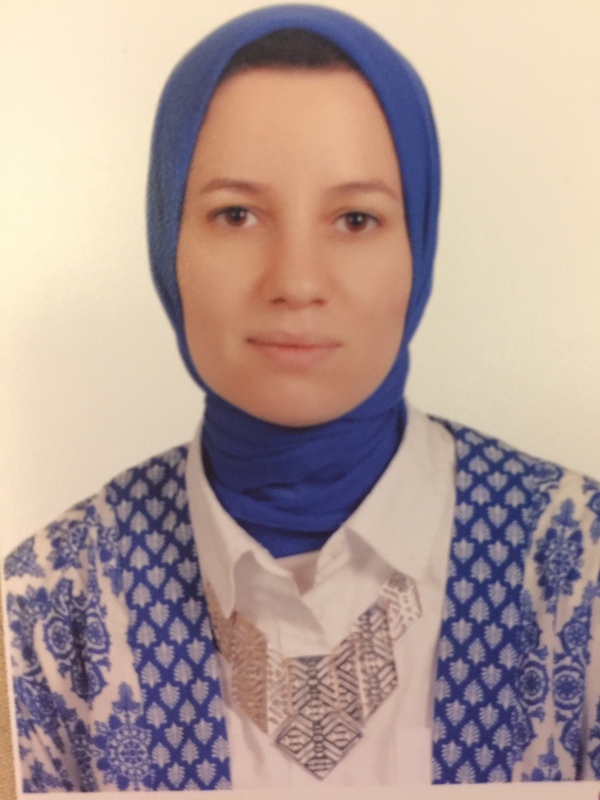 Hend ElShoubashy, "Modeling and Developing Digital Signage using SMIL: A Case Study" , Graduate School of Business AAST , 2014. Hend ElShoubashy and Rasha Abdel Aziz, "Mobile Voting in the Egyptian Context" , The International Conference IADIS e-Society 2013, 13 – 16 March 2013, Lisbon, Portugal. , 2013. (2013) .